Are you on the hunt to choose the perfect piece of art to complement your space? In interior design, this can be one of the hardest things to get right as there is just so much art for sale to now choose from! Here, we are taking you through our 5 top tips that you should use when trying to select artwork for your home. The thing that people spend the most time getting caught up in when trying to choose art is the colour. Why? Well, people are usually trying to find something that matches other colours in their room, and that will tie everything together. 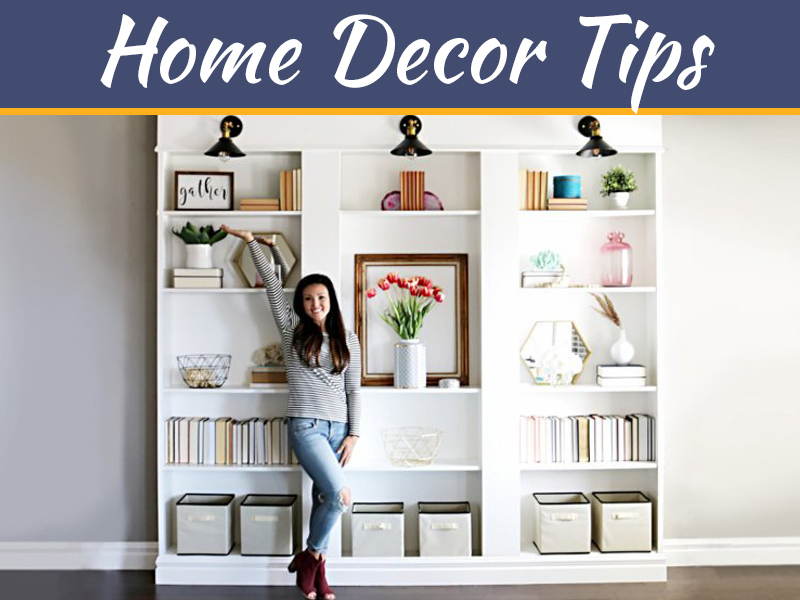 However, while this is a method that you can use, there are different ways in which you can choose art for your space. 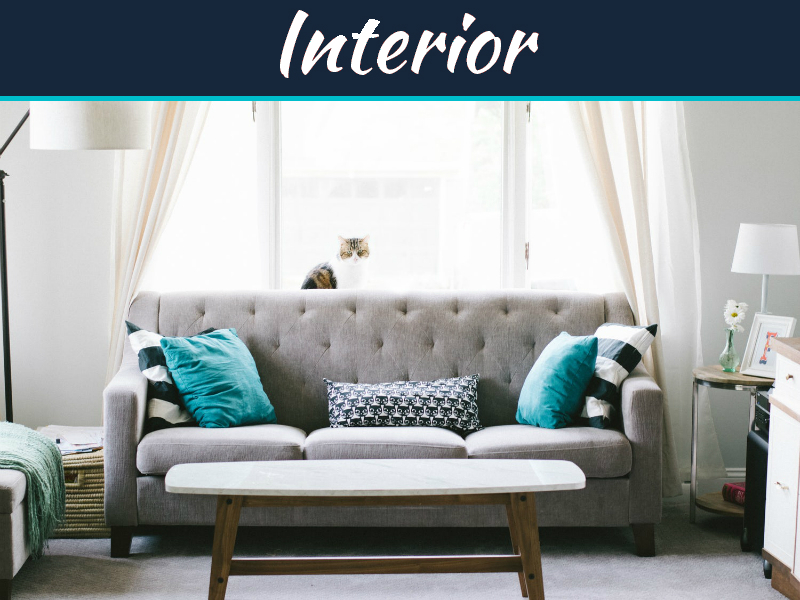 For example, you could instead select artwork that has directly contrasting colours to what is already in your room, or you could opt for art that is in black and white. 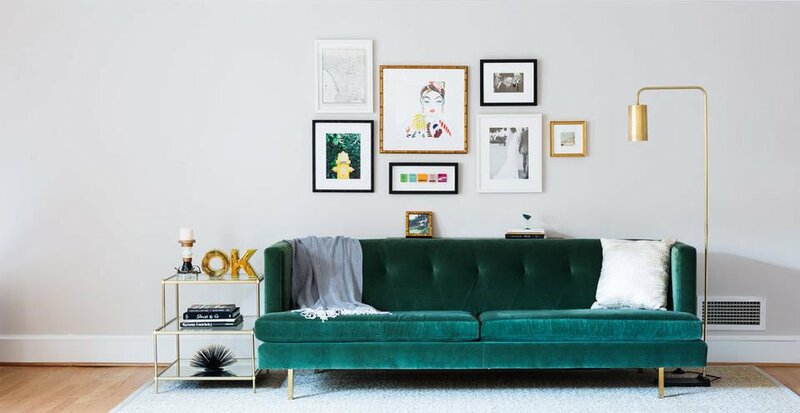 The main thing here is to choose art that is going to compliment your space, so don’t worry about trying to find the perfect colour to match. A common mistake that many people make is choosing artwork that is too small for the room. If you want to make a real impact with your art, bigger is usually better, and if you are placing art in a space such as over your bed or couch, the general rule is to have it be roughly two thirds the width. Other options, however, could be to have a gallery wall with lots of smaller pieces working together. 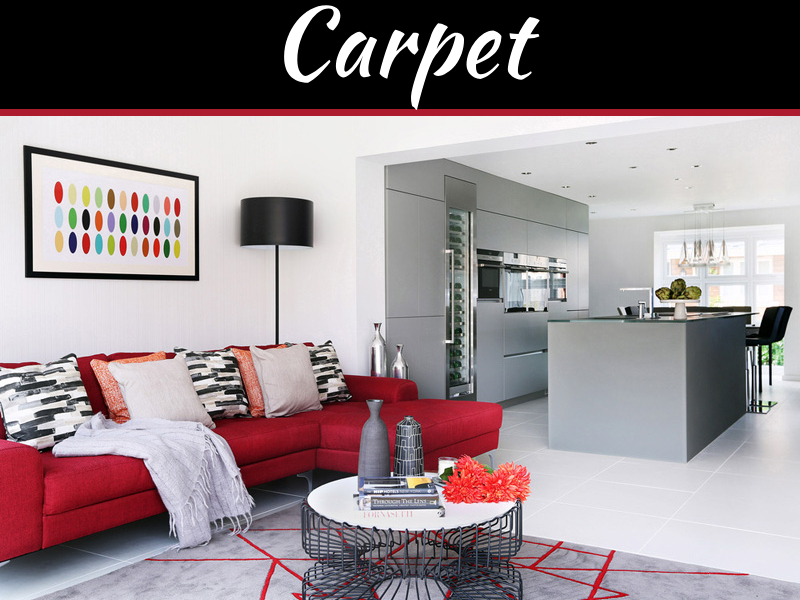 What makes a room exciting and gives it that wow factor is mixing up the old with the new. Art from different eras can make for a compelling collection and mixing old, and new pieces can create a fabulous focal point and compliment each other perfectly. 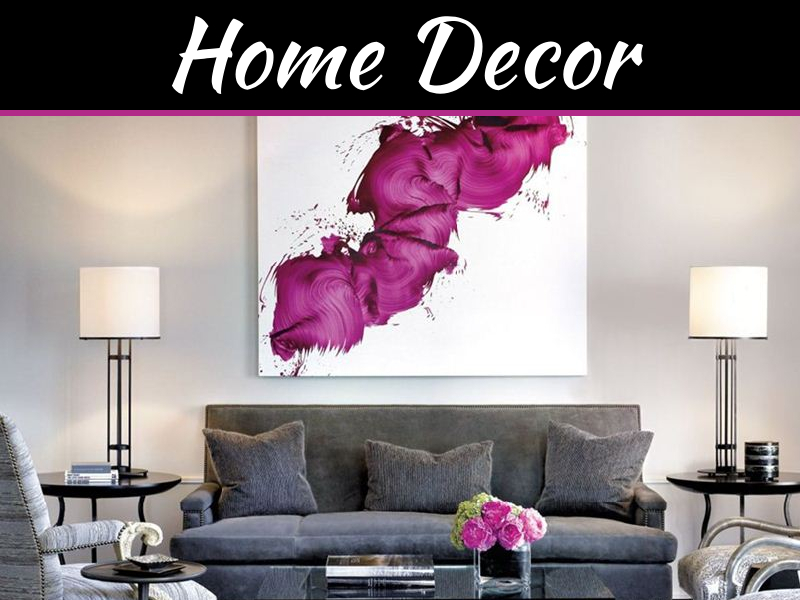 When you are looking for artwork for your space, it is common for people to see something that they love as soon as they start looking and instantly buy it. However, shopping around is a better decision here as you may find something even better elsewhere or if you back to that original piece, you may now find that it is discounted! The main thing to remember when choosing art is to pick something that you love. It doesn’t matter whether this is an original and unique piece, expensive, cheap, or mass-produced, as long as you are happy with it and love it, that is all that matters. While this may sound like an obvious tip, you would be surprised by how many people buy something just because it is a known artist and not because they genuinely love the art. This then results in them feeling guilty about spending so much on it rather than merely choosing something they enjoy looking at.